It seems like the market of DHA City is currently facing a major break off. There are very few transactions at the moment. Even though the number of files available for DHA City is less but turnout of buyers are also low. Therefore, there are few deals occurring as well. But still, we aren’t seeing any potential in DHA City’s market at the moment. The good aspect for DHA City is that there are not many sellers as well. People aren’t putting their files in the market. Which means if there are fewer buyers, they have fewer sellers to counter. However, in some cases, we’ve seen the request made by buyers demanding DHA City’s file. There are not many files available. Such as new ballot files for 125 yards are not available. Comprehensively, the situation is pretty slow for DHA city but looking at the numbers, they’ve maintained a good proportionality between seller and buyers. This proportionality is a very good sign for DHA City, it essentially indicates that the investor of DHA City has a good holding power. This is something very attractive to new investors who are going to invest money in the project. We believe that DHA City is gradually becoming the place to park money. This status was also enjoyed by its precedent Phase VIII for the last ten years but the exponential increment in prices forced investors to segregate their money. Moreover, all the pre-construction formalities of Malir Expressway has approved. DHA has yet to announce the date for commencement of construction. The construction of M9 interchange has already started a couple of months ago. This interchange will be connected with Malir Expressway. There are also unannounced Villas under construction in DHA City. 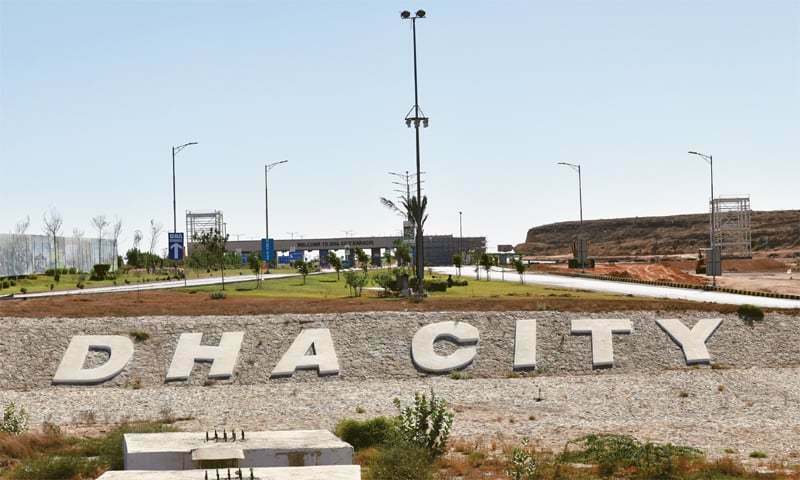 Experts believe that DHA City will gain momentum in near future. The project is still one of the very few reliable projects in the city that has a lot of potential to give investors a good return. Investors can look for opportunities in DHA City if they have good holding power. By the passage of time, they will see their deal turning extremely lucrative for them.